Loon Lake is about 1.6kms long, and on average about 300m wide. It covers about 56 hectares (140 acres), and is fed by a number of small streams that drain down throughout its watershed. 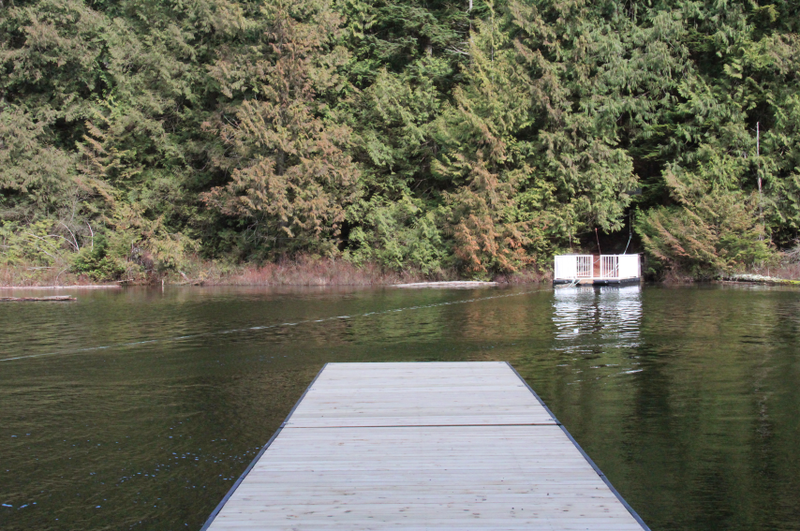 The lake is designated as no-fishing in the BC Provincial Fishing Regulations. 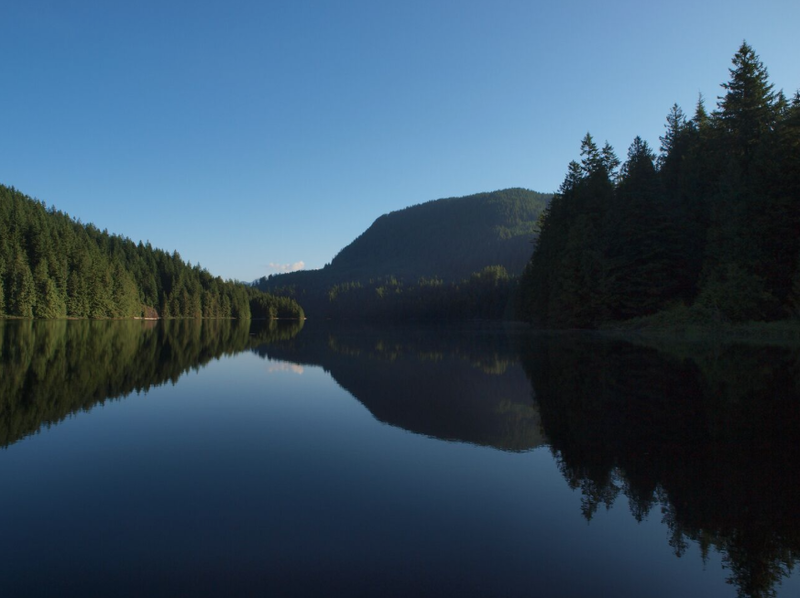 This regulation was enacted so that all of our lakes could be studied long term and compared to un-fished lake populations – something quite rare in Southern BC. There is also a prohibition on motor boats - helping keep the lake pristine in every sense of the word.